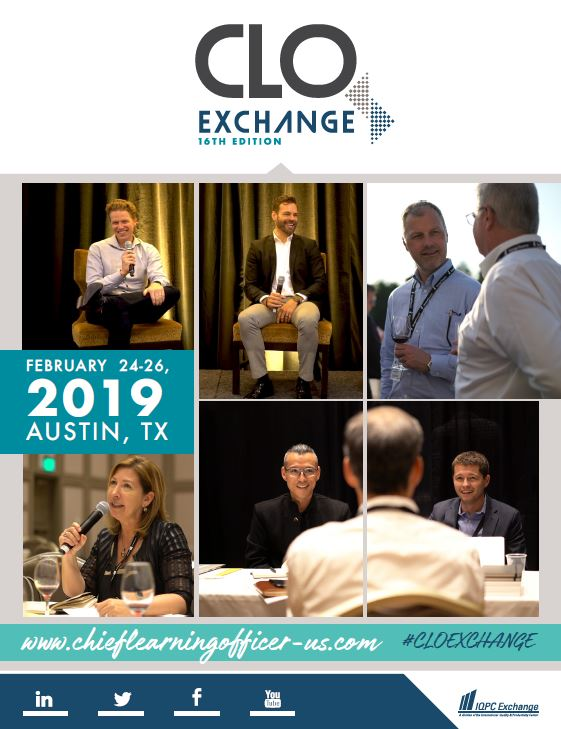 The 16th CLO Exchange provides an intimate environment for you to connect with your true peers, effectively benchmark current strategies, find solutions to your challenges, and gain insights from the industry’s leading companies. At our exclusive L&D forum, we selectively invite only those leaders at the highest level in their organization to ensure the most valuable learning experience possible. Enter your details below to receive a copy of the official agenda and a first look at sessions presented by the world's leading brands.